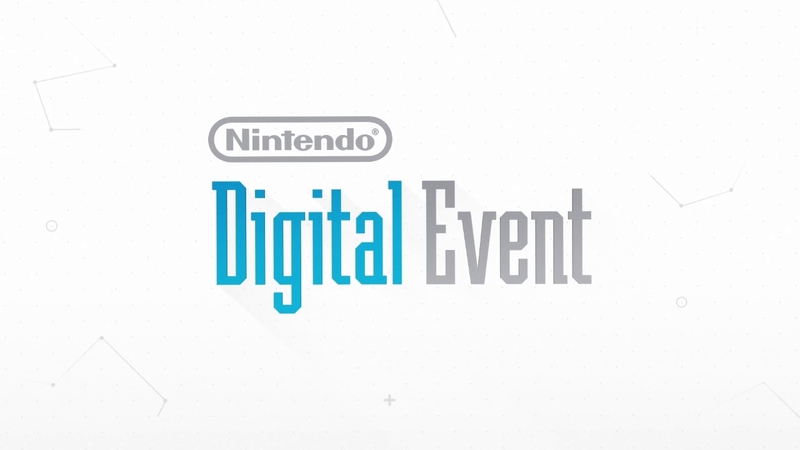 This special E3 Nintendo Digital Event introduced amiibo and gave updates on upcoming and future software including Super Smash Bros. for Nintendo 3DS and Wii U, a new The Legend of Zelda title for Wii U, Yoshi's Woolly World, Splatoon, Mario Maker (working title), and more. 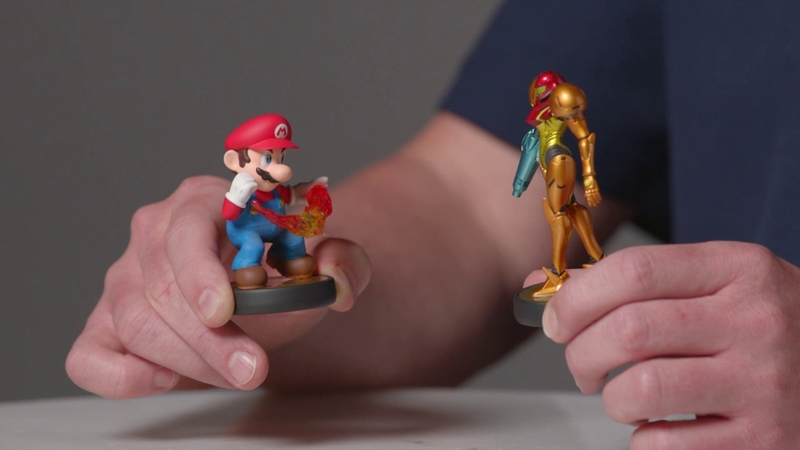 Take a closer look at amiibo, a brand new way to interact with your favourite Nintendo games and characters. 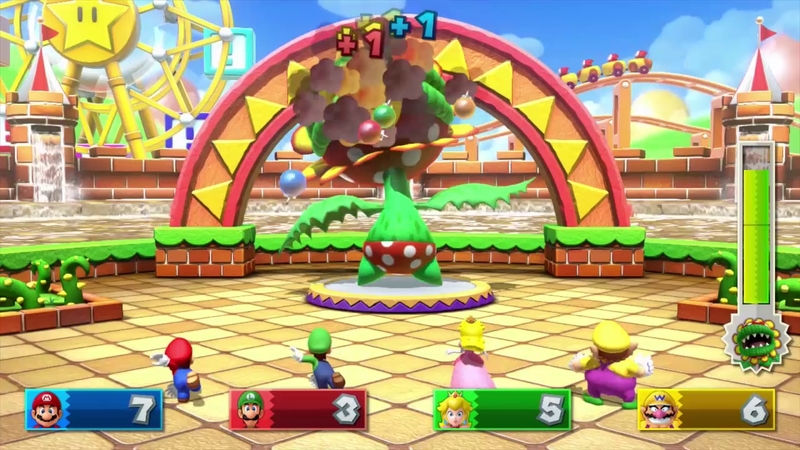 Mario and friends bring Mushroom Kingdom minigames to Wii U, including a brand new five-player mode! 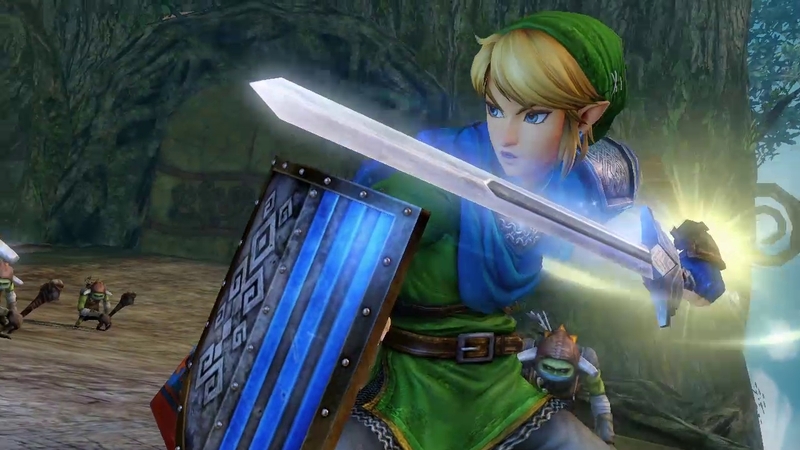 Zelda joins the heat of battle in this unique crossover title, coming to Wii U on September 19th 2014. 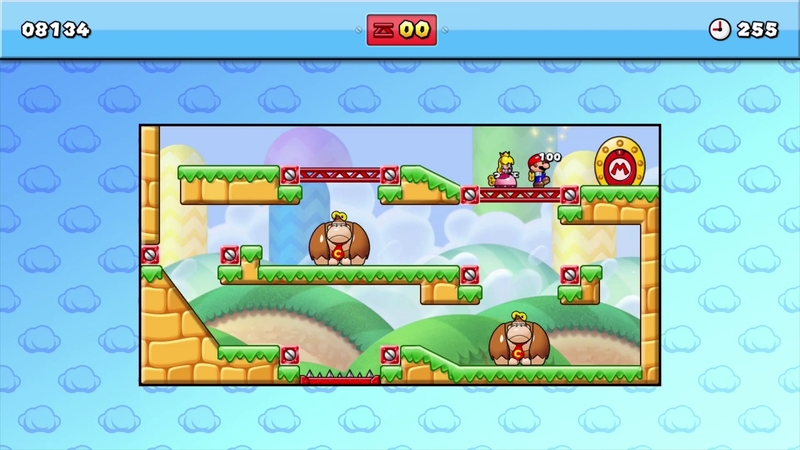 This new puzzle title starring the old adversaries is on the way to Wii U in 2015. 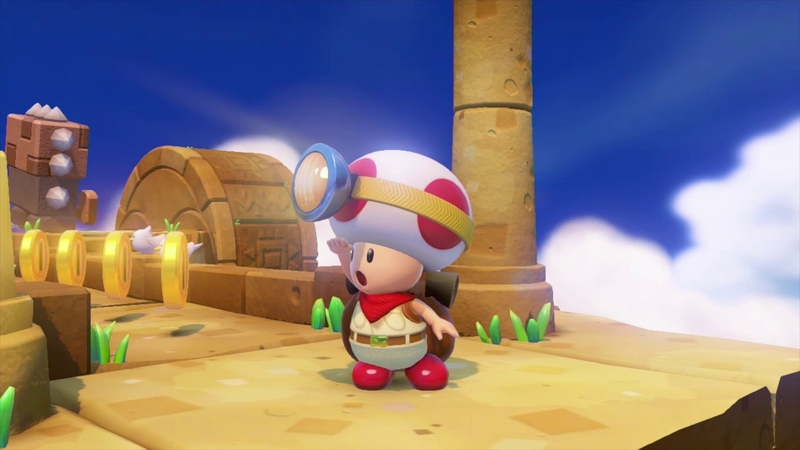 Captain Toad embarks on his first solo adventure, launching this winter for Wii U. 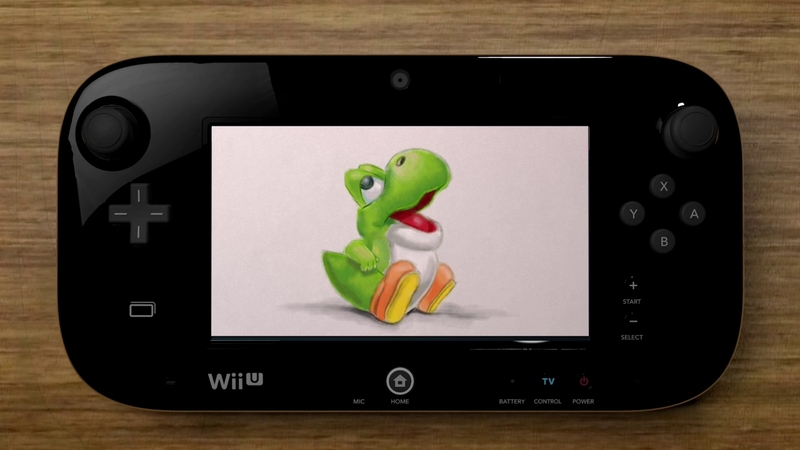 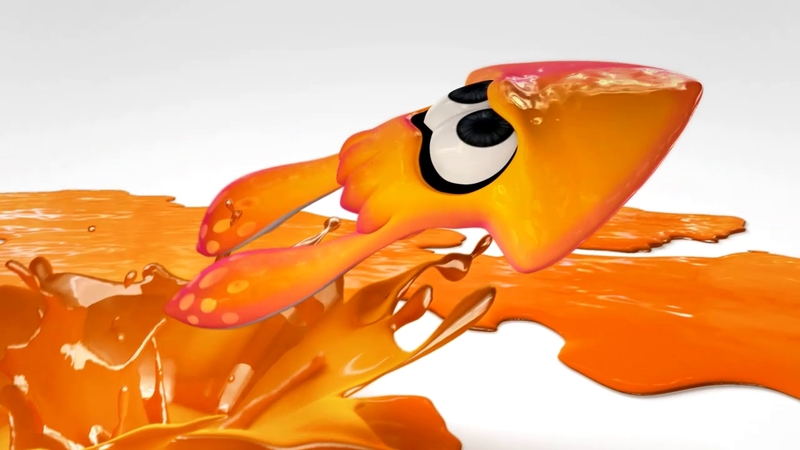 Get a taster of the artistic possibilities on offer in this Wii U game, coming in 2014. 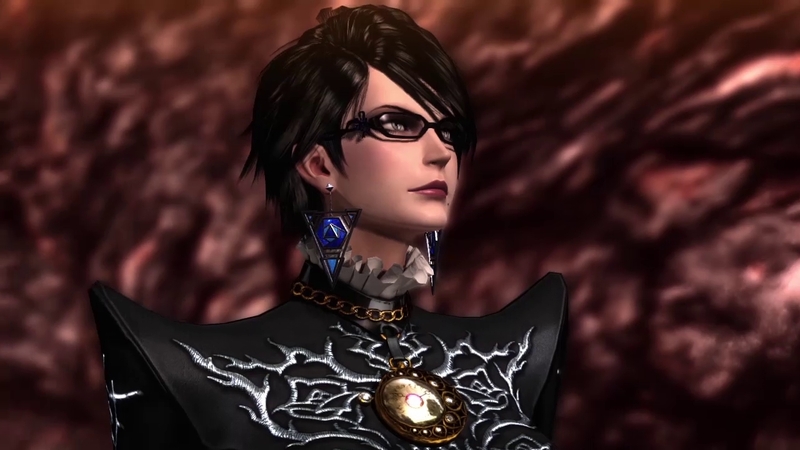 Bayonetta 2 hits Wii U this October, with a special edition package that also includes the original Bayonetta! 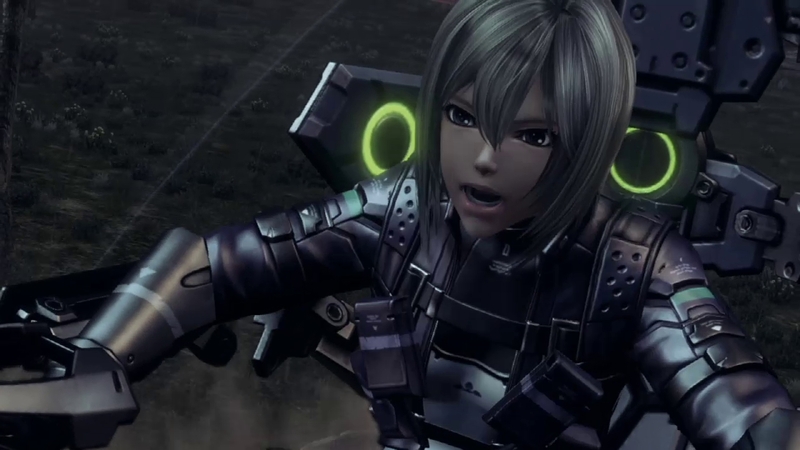 Coming in 2015, a brand new RPG from Xenoblade Chronicles developer MONOLITH SOFTWARE INC.
A brand new kind of multiplayer action game where two teams of four players compete to cover the most territory in their ink colour! 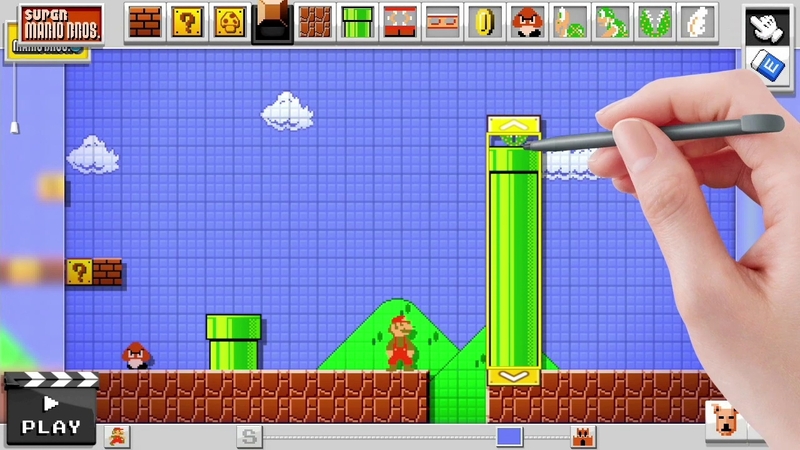 Create your own Super Mario Bros. courses for the first time with this new Wii U title. 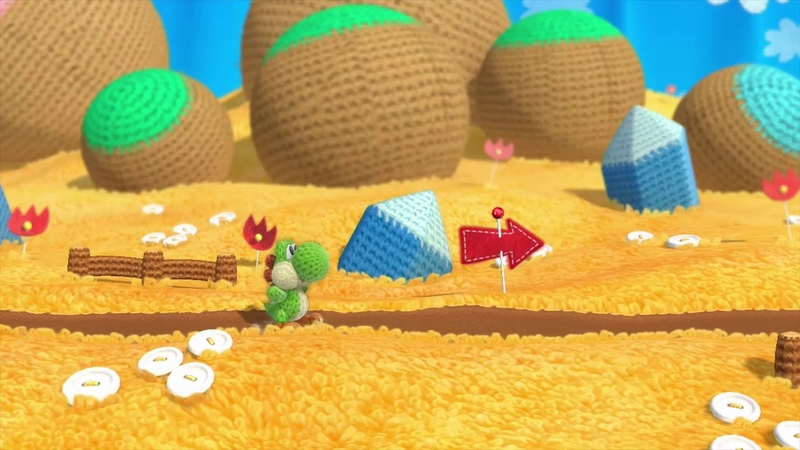 See the lovingly hand-crafted levels waiting to be explored in the woolly wanderer's Wii U adventure. 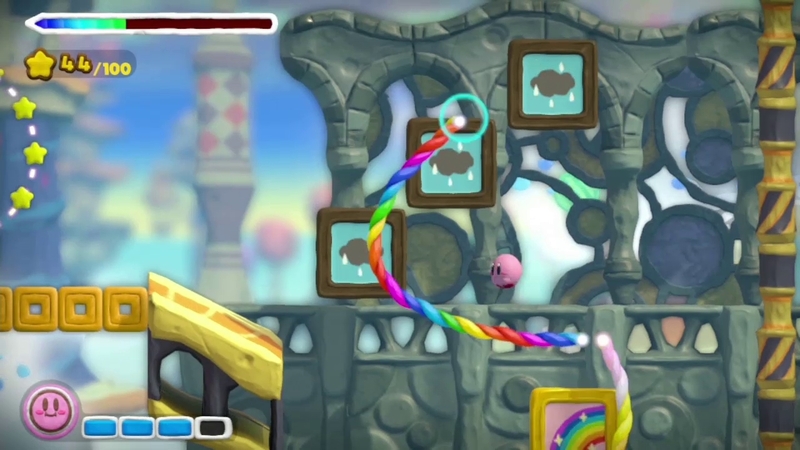 Kirby comes to Wii U in a new action-platformer set in a unique world that looks like it's modelled with clay!